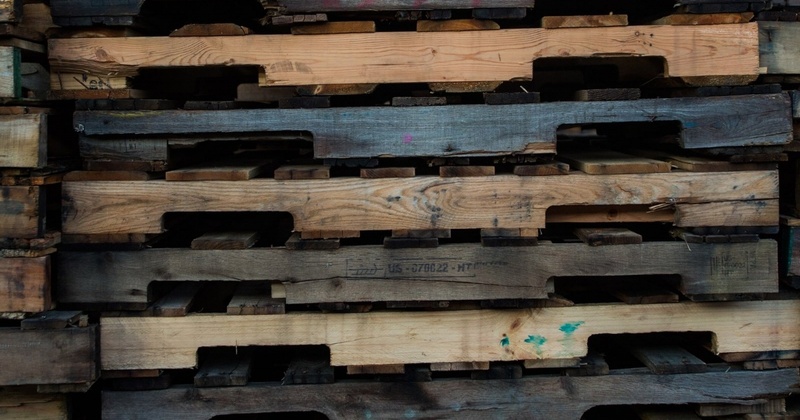 Besides saving money and potentially improving your pallet performance, here are 10 things to consider if you're thinking about switching from new to recycled pallets. Like any change, it’s best to go into something with your eyes wide open and all the facts in front of you. Buying my first car after college, I knew I want a new car, straight off the lot, minimal miles and with that new car smell. My father thought I was crazy, though he didn’t say so. HIs advice? Buy a used car, a dealer demo or one a year or two old, and let someone pay the depreciation. I listened with one eyebrow raised, not totally buying into dad’s argument. While it made sense, I was convinced that new was the way to go. So I bought what I wanted and “enjoyed” five years of car payments and had minimal extra cash for fun. Don't have time to read the full post now? Get a copy of the questionnaire for later. Now that I’m in sales, I get that raised eyebrow look from some of my potential customers when I suggest making the switch from new to recycled pallets – even when they’ve initiated the conversation! Could it be that “new wood” smell? Seriously though, when a company has exclusively used new pallets, it can be hard making the switch to recycled pallets. But with lumber prices soaring, more and more companies are considering it, albeit with some reservations. There is very little difference in the integrity and performance of a new and recycled pallet. A recycled pallet is harder and lighter in weight because its components have less moisture. Less weight = lower freight. It’s not necessary to use new pallets for export outside the US. There are recycled pallet options. How much do pallets affect your overall product costs in comparison to your competition? Will cheaper recycled pallets give you a competitive edge? Will your customers accept an alternate pallet? Do they have specific requirements new pallets will satisfy? Does your product have specific pallet component configuration requirements? What is your product weight and what packaging/transportation configurations do you use? Does your manufacturing environment have any automation, conveyors, palletizers, stretch wrap mechanism, etc. with tolerances able to accept an alternate pallet. If so, those tolerances may dictate a specific grade of recycled pallet. With product under load; what type of racking and/or stacking system is used? This also can dictate a certain pallet specification. Is it possible to reduce pallet SKU’s and achieve better efficiencies? In other words, can you consolidate the number of different pallets used in your operation? 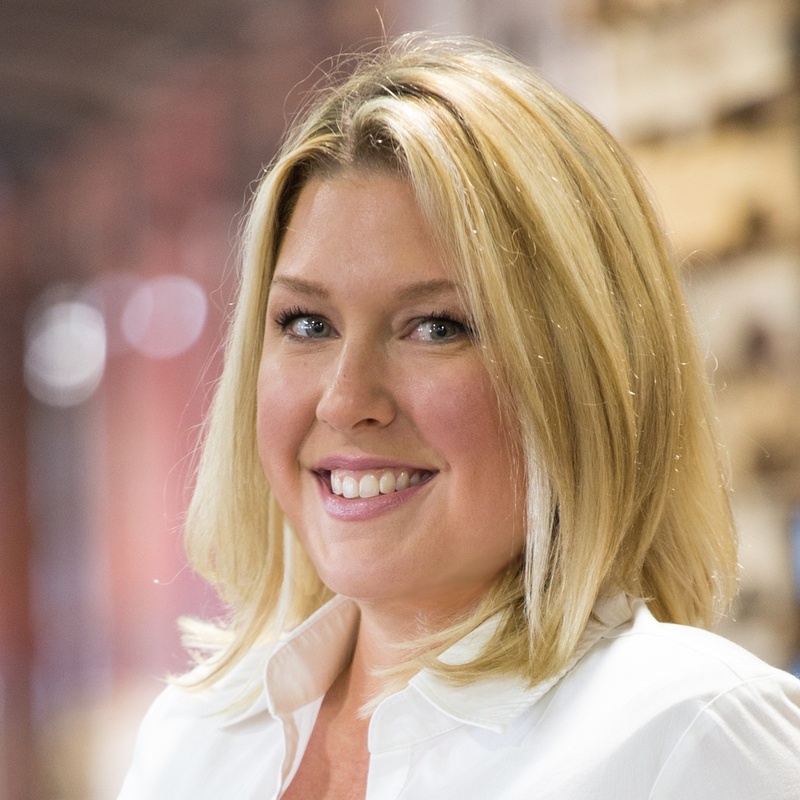 This will simplify inventory management and overall operations. Are internal company stakeholders open to recycled pallets? For some companies, a switch like this can be a significant cultural shift even with today’s overall positive view of recycling and sustainability. What is the market volatility and availability of new or recycled pallets? Supply security is critical particularly for larger regional and national companies. Lastly, do you have a recycled pallet supplier you trust to advise and supply your organization? I’ll admit, there’s a lot to consider, but better to work through this list and complete your due diligence before making any substantive changes regarding pallets. Armed with this knowledge, you can make a decision based on much more than simply saving a ton of money (though that’s pretty nice!) and likely improve your pallet performance at the same time. In our final installment in this blog series, we’ll explore how best to “test drive” a potential supplier of recycled pallets and look at your options in terms of recycled pallet specs. Whether it’s cars or pallets, the more you know, the better the ride! The final post is live. Check it out here.